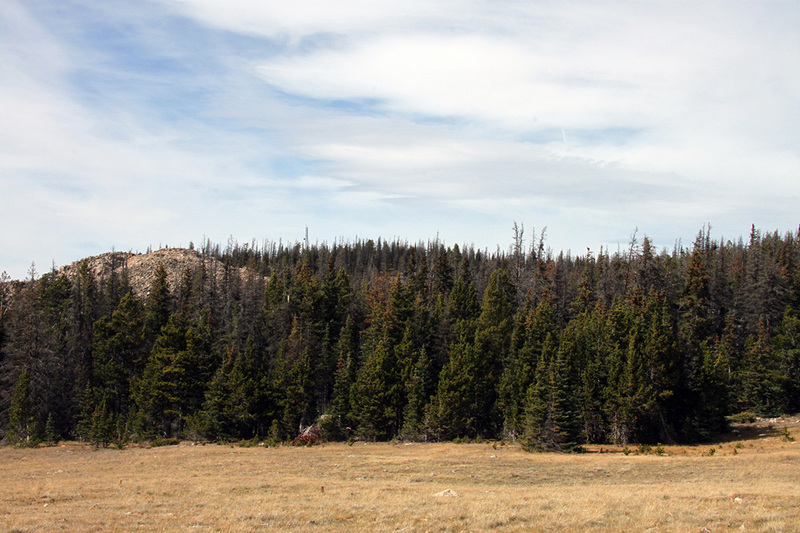 Logan Simpson’s environmental planning team prepared the EIS for a public-safety radio communications site at Middle Bald Mountain, on the Arapaho and Roosevelt National Forests in Larimer County, Colorado. The Larimer County Sheriff’s Office proposed to construct and operate a government-only public-safety radio communications facility on Middle Bald Mountain for both VHF and 800-megahertz communications. The proposed action would construct an approximately 70-foot high, 3-legged steel lattice tower and equipment building, an access road, and approximately two miles of powerline. This controversial, politically charged NEPA project had a long history prior to Logan Simpson’s involvement and had become bogged down. Technical studies and resource reports were prepared during previous phases, adding complexity to the gathering and use of resource data. Logan Simpson assessed the adequacy and continued relevance of previous technical reports and studies and made recommendations for addressing data gaps. Skilled management of the public involvement process was the key to getting the project back on track. To engage the public at open houses, Logan Simpson created interactive display boards to accept comments on issues, questions, and design options, and also operated an interactive Google Earth station to facilitate receipt of site-specific comments from meeting participants.